Have you visited a model show/event? Share your photos and information from the show here! You can also announce shows/events in this forum, they will show up in the calendar! Friend, Caterpillar scale model collector and professional photographer Thomas Wilk has made for those who were not able to visit the International Toy Fair aka Spielwarenmesse from January 27 to February 1, 2016 in Nuremberg Germany, an Exclusive (Caterpillar) photo report during his visit so we can taste the atmosphere and get a glimps of all the beauty that awaits us in 2016. Curious? Click on the photo and enjoys all his albums!! This year Diecast Masters was for the first present with a booth at the International Toy Fair aka Spielwarenmesse held from wednesday, January 27 to February 1, 2016, in Nuremberg. Today I can share the first series pictures of the visit that we (Ad Gevers, Thomas Wilk and I) brought at the Masters Diecast booth. 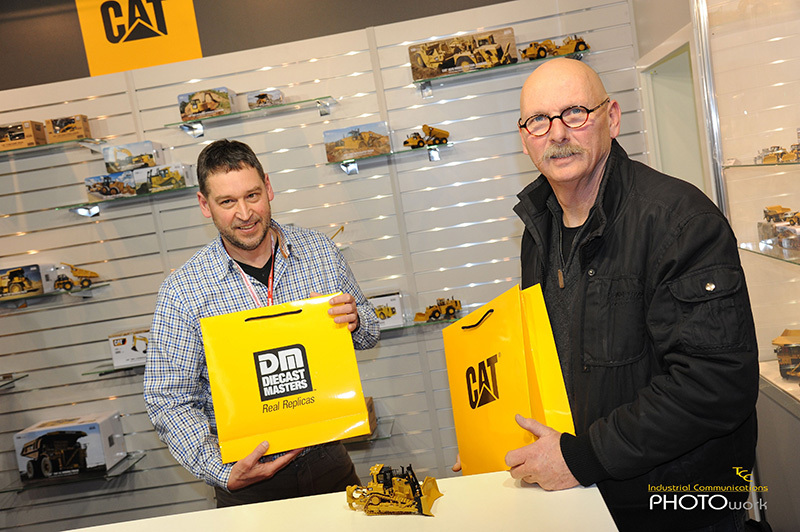 The album "Diecast Masters Spielwarenmesse 2016" is added to the links in "Shows & Exhibitions"
Friend, Caterpillar scale model collector and professional photographer Thomas Wilk from TCC Photowork has in addition to his visit to the Spielwarenmesse aka Toy Fair 2016 also made an exclusive (Caterpillar) photo shoot of his visit to Conrad Modelle in Nuremberg. 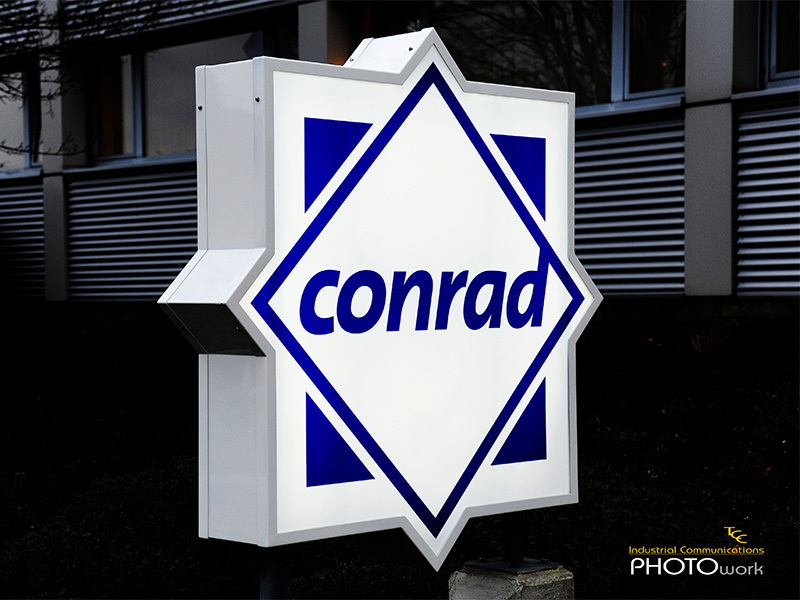 This year one had chosen for the first year at Conrad Modelle to not be present with a booth at the Toy Fair but to invite its business relations to make the trip to the other side of Nuremberg with a luxury shuttle bus for a unique visit to the company. Besides the warm welcome by the family and her staff were of course unveiled all new scale models for 2016 and one was given the opportunity to experience the new Conrad museum, where in numerous showcases with nearly 2000 scale models, is to admire a perfect timeframe of 60 years Conrad Modelle. Last edited by kwabbus on Thu Feb 25, 2016 4:59 pm, edited 1 time in total. 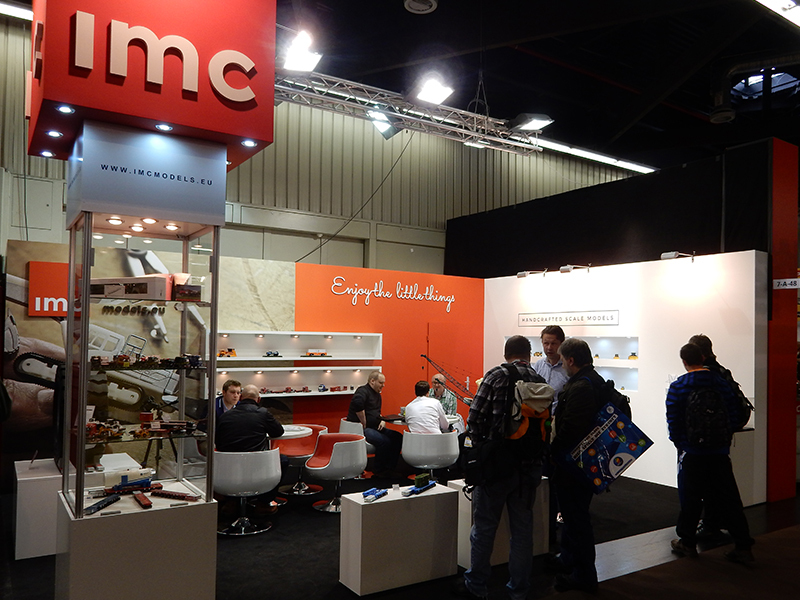 This year was the first time that IMC Models was present with a booth at the International Toy Fair aka Spielwarenmesse, held from January 27 to February 1 2016, in Nuremberg, Germany. The team of IMC Models was present to reveal the latest IMC Models releases and made plenty of their time free to update us about the company plans for 2016. 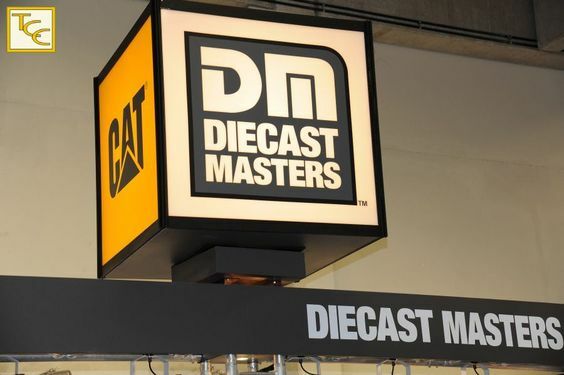 During the Toy Fair also came as a big surprise the official announcement that IMC Models has become dealer for the full range of the Diecast Masters Caterpillar scalemodels. Today I can share our combined series pictures of the visit that we (Ad Gevers, Thomas Wilk and I) brought at the IMC Models booth. The album "IMC Models Spielwarenmesse 2016" is added to the links in "Shows & Exhibitions".